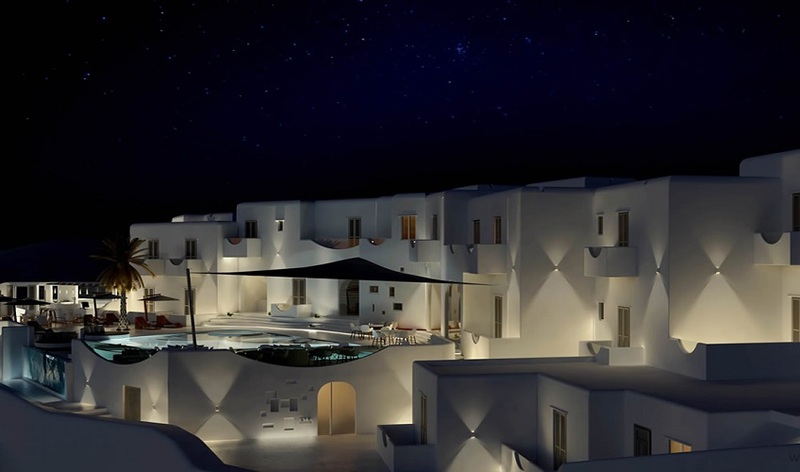 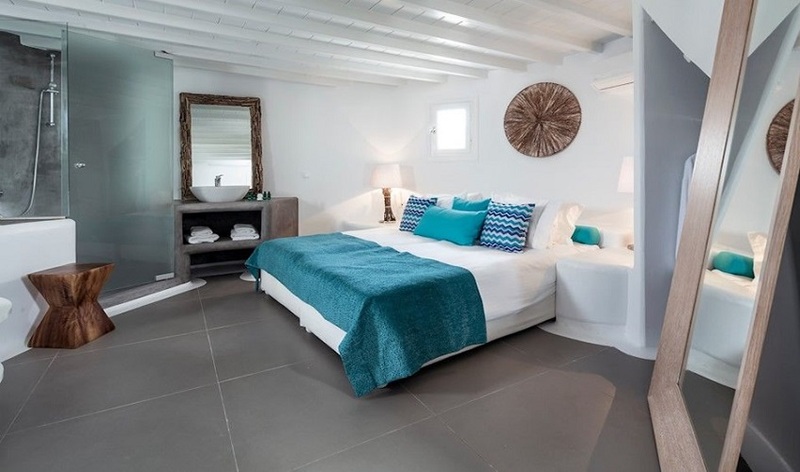 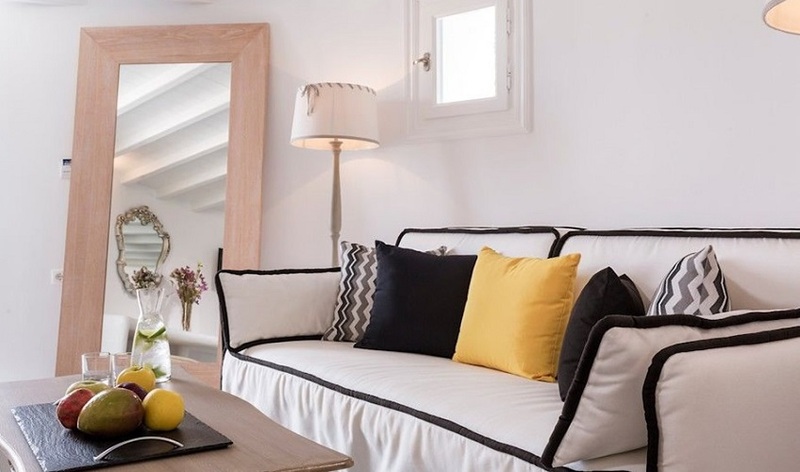 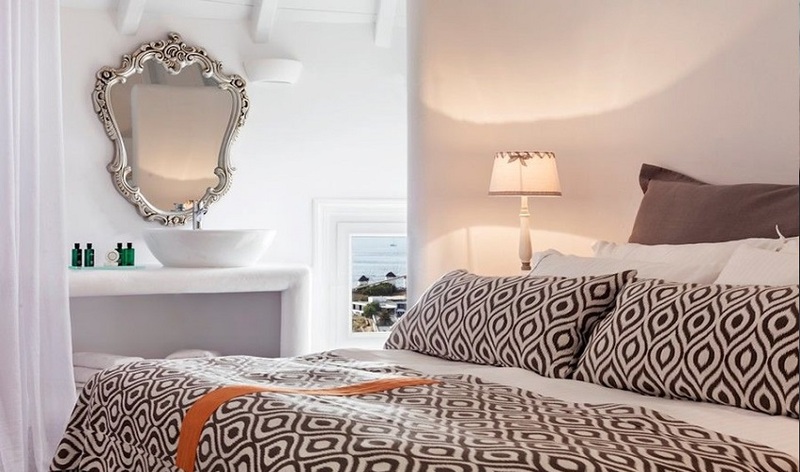 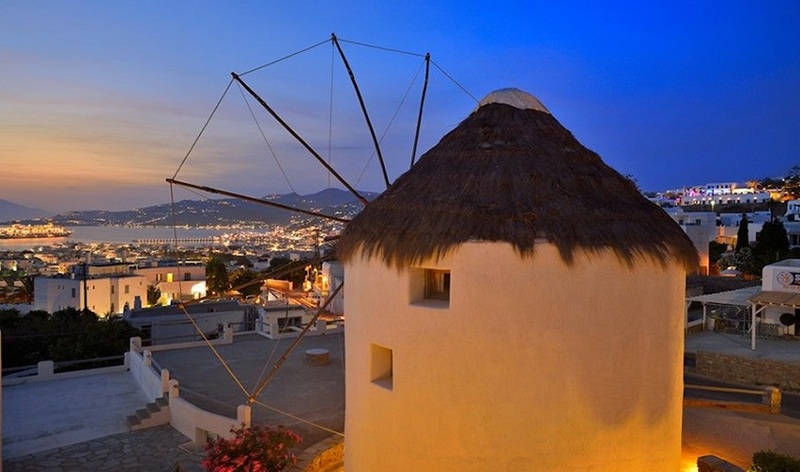 Absolut Mykonos is a 5* rated hotel in the town (Chora) of Mykonos. 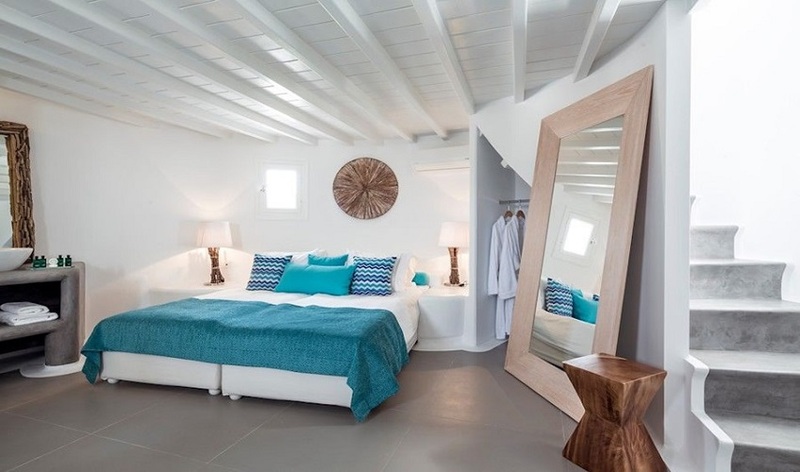 It has 32 suites all of which have private balconies or terraces and a variety of conveniences. 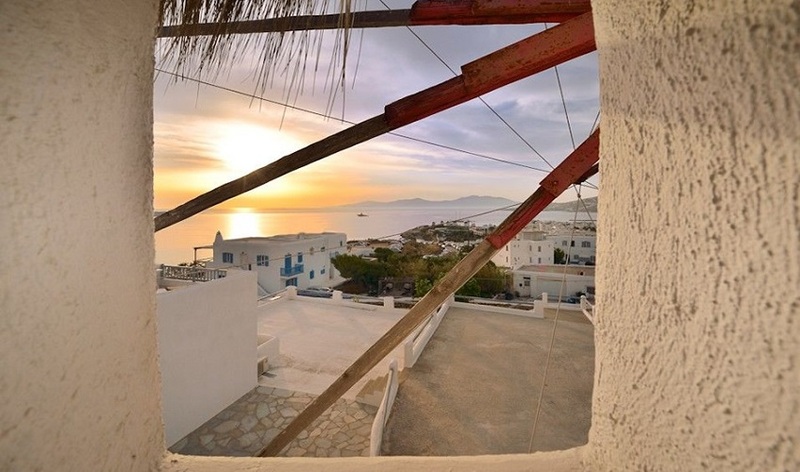 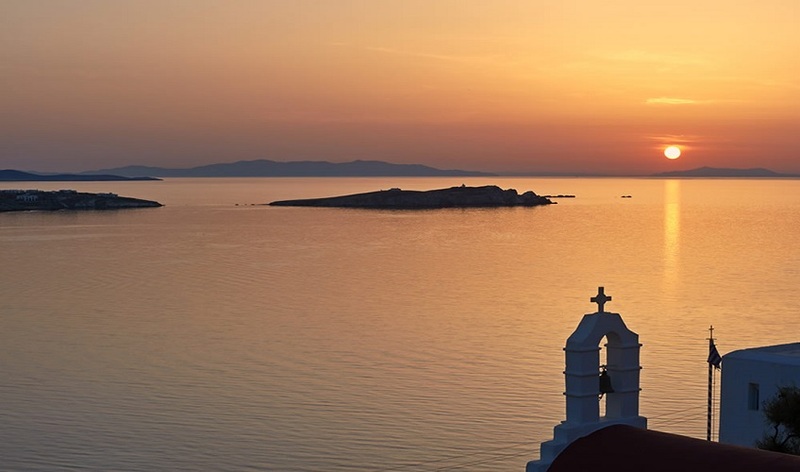 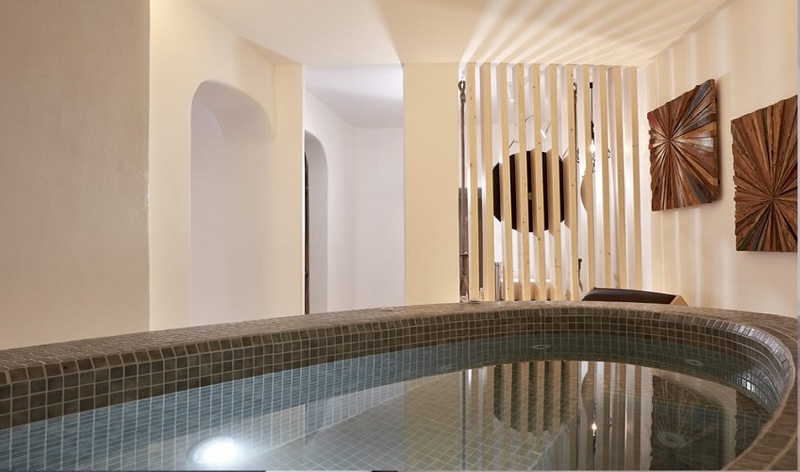 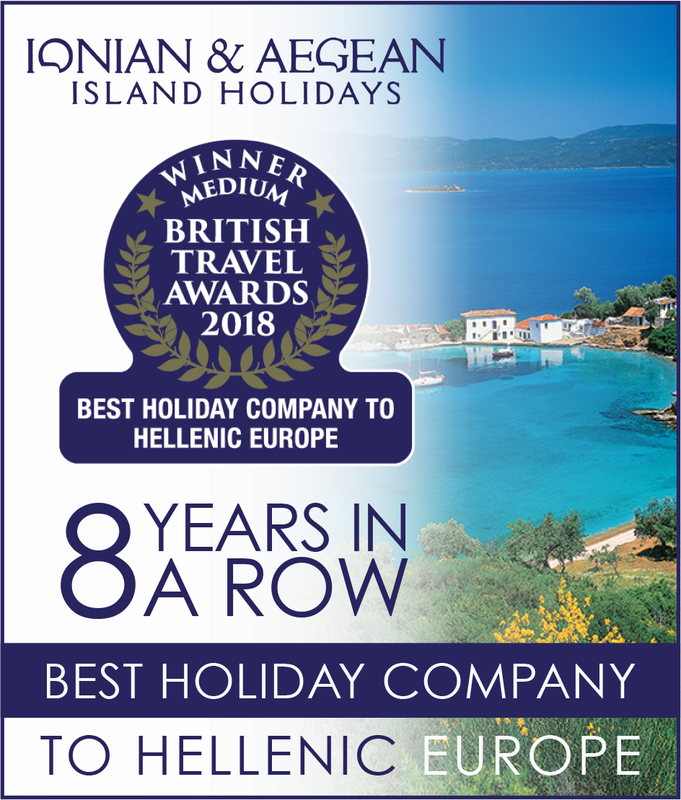 The hotel is located 200m away from the beach of Megali ammos and within a walking distance from the center of Mykonos. 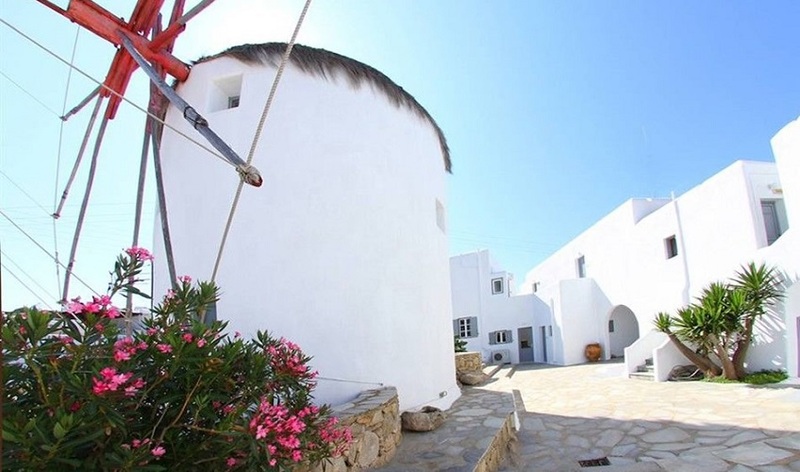 It has been built according to the local architectural standards, so as to ensure its embodiment to the surroundings.